Orphans Clara and Jacob Marley live by their wits, scavenging for scraps in the poorest alleyways of London, in the shadow of the workhouse. Every night, Jake promises his little sister 'tomorrow will be better' and when the chance to escape poverty comes their way, he seizes it despite the terrible price. 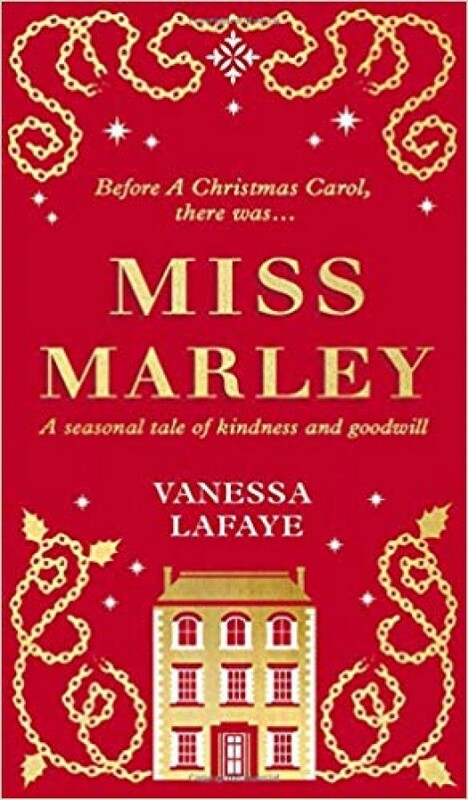 In Miss Marley, Vanessa Lafaye weaves a spellbinding Dickensian tale of ghosts, goodwill and hope - the perfect prequel to A Christmas Carol.